The Online Synchro Coach – Coaching with Purpose. 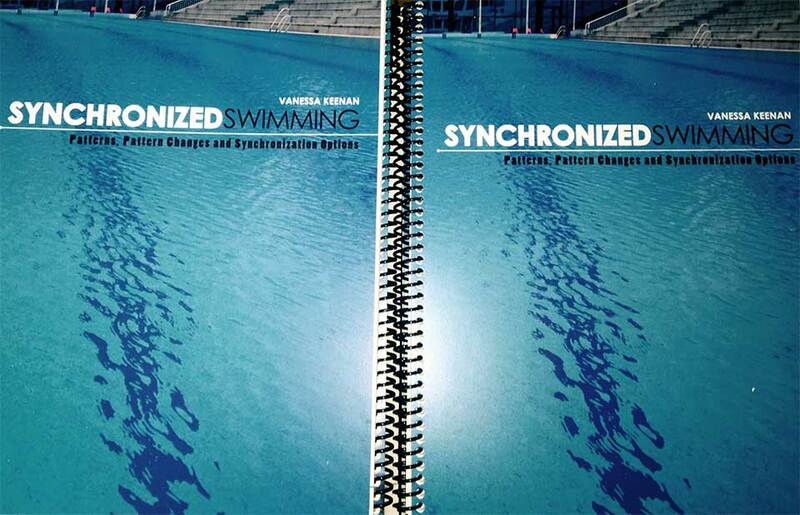 A place for tips, tricks, and synchro techniques from an expert synchronized swimming coach. 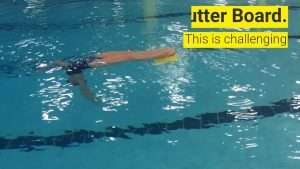 A poolside resource to help coaches more easily create patterns and pattern changes. There is a dedicated chapter for teams of 4, 5, 6, 7 and 8. Each chapter contains three sections; patterns, pattern changes and synchronization options. The book is 120 pages with over 100 pages being pattern diagrams. Coaches will be able to use this book year after year! Coaches will be able to use this book year after year! 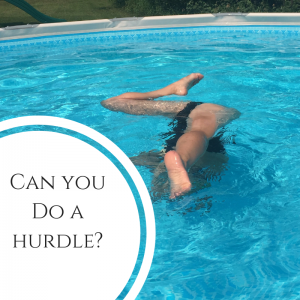 Can You Do a Hurdle? Includes all pattern changes and swimmer positions.